So... in what city are the hills visible in the picture? I can assure that the picture does not show a jumpback in Sidsjön. The picture does not show the described object. The picture shows "Vidarbackarna" located near the old military camp Lv5. 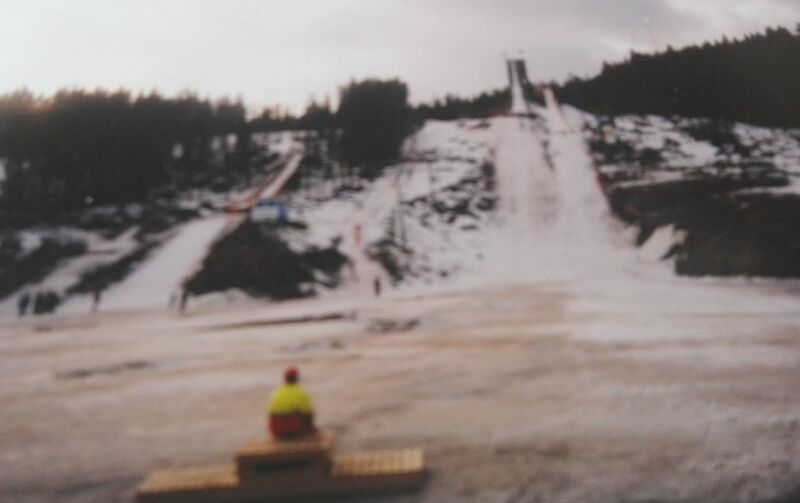 The jump hills were built approx in the 40´s and was destroyed in the middle of the 70's.